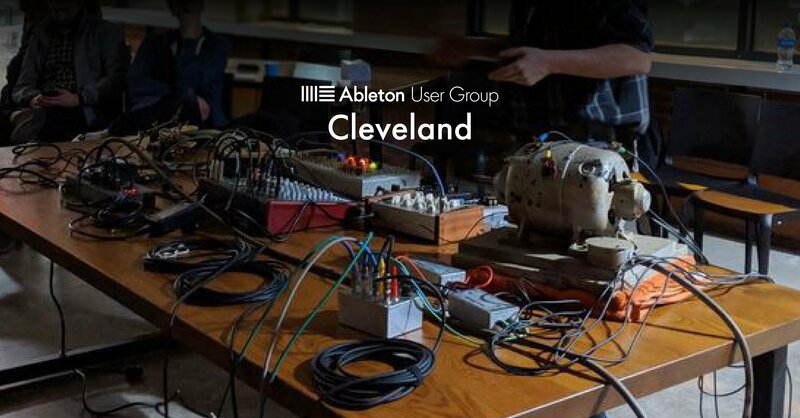 The Cleveland Ableton User Group is hosted by Ableton Certified Trainer Ricky Graham as part of the Cleveland Art, Music and Technology Meet-Up. All musicians, producers, technologists, visual artists, creatives, composers, coders, and makers welcome! Meet, grab a coffee, share your art/wares. Talks and presentations will be scheduled prior to each meeting. A venue will be announced in advance of each meeting.